Designed with provisions to integrate wall mounting, easy equipment access and cable management, SmartRack wall-mounted open frame cabinets are perfect for network equipment in IT environments with limited floor space. The open frame rack is a heavy duty open frame rack designed for secure, high density servers and networking applications in IT environments. 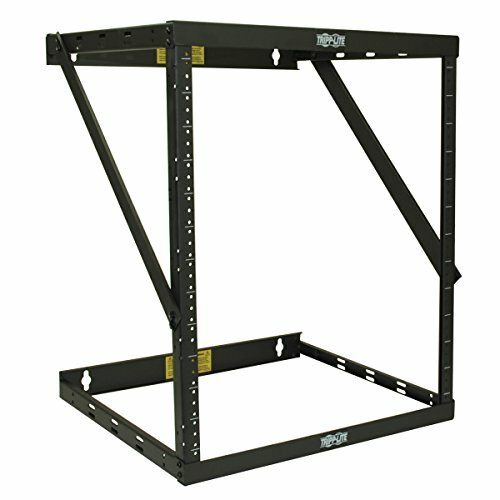 Rack can assemble as an 8U, 14U or 22U all from same sku and all additional parts needed are included. Maximum load capacity of 150 lb.